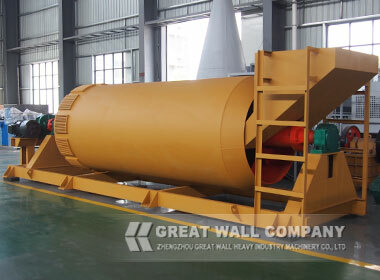 XT stone washer is mainly used to wash the sand used in the high standard project of high-way, rail way, water conservation, bridge, tunnel etc.XT stone washing machine is necessary equipment in stone production line. 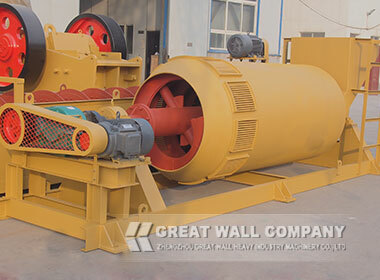 When XT stone washer works, the motor drives the shell to run through v-belt and reducer, the materials are fed in through the hopper, at the same time , add water . 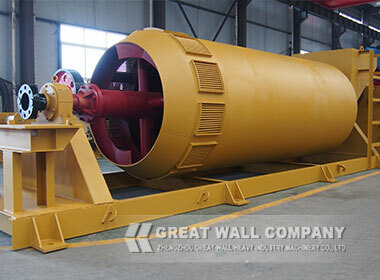 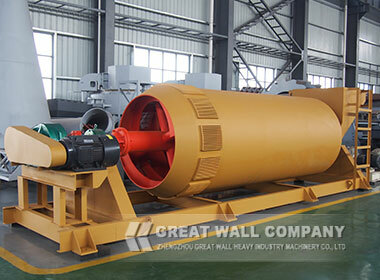 Rotating with the shell, materials roll in the shell and rub with each other, the continuous water flow brings the impurities away, and is discharged through the water outlet on the bottom of the shell at the discharging end, clean materials are send out through the outlet.